Every piece of furniture is different from others. Frame construction, spring construction, size, weight and design, plus the fabric you choose to use can have an impact on how much your piece of furniture reupholstering job will cost. 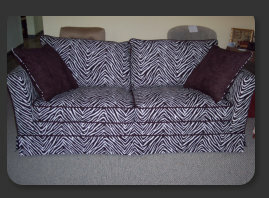 The best way to get an idea of what your furniture upholstering project will cost is to take several pictures of the piece of furniture from different angles and then bring it in along with the dimensions.  We can show you the types of fabric we have to choose from and then work you up an estimate based on not only our experience of how your piece is constructed but also what upholstery fabric you choose. From antique restoration to traditional to modern. Our professional staff has over 45 years combined experience with furniture upholstery projects involving every style and budget. We will spend time with you from the beginning to make sure we understand exactly what you are looking for with your furniture upholstery project and you understand every option available to you. 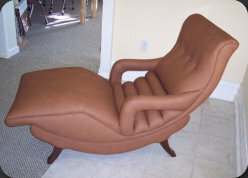 Most of our customers like to be involved in the decision process, which helps us to make sure you get a great custom furniture upholstery job. If you are not sure of specifics and want to give us a general idea of the finished look you are looking for we can draw on our furniture upholstering experience to deliver exactly the look you had in mind. 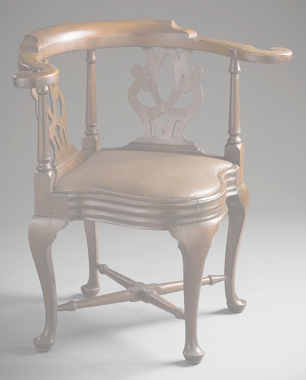 Antique furniture was generally constructed using better construction practices than furniture made today. If the antique furniture has been reasonably cared for you can spend a little bit of money on antique furniture upholstery and get a piece of furniture that will truly last a lifetime. We can match the look and feel of the fabrics used originally or we can use a more modern fabric to produce a totally different look for your antique furniture upholstery job. Traditional furniture has some of the same good construction practices used for antique furniture with the advantage that it will fit into a broader range of interior design styles. If you need your piece to tie in or match a look you’re trying to achieve let us help you get there. 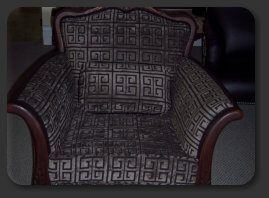 Furniture upholstering can give you the ability to take existing furniture and give it an entirely new look. 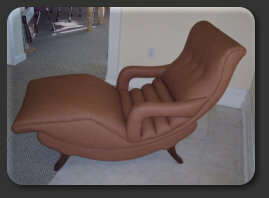 Modern furniture gives an entirely different look to your living space. Some times you can find a piece you really like but the pattern or color just won’t work. 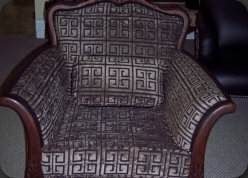 We have an extensive selection of patterns and colors of upholstery fabric to make sure we can deliver exactly the furniture upholstery job that you are looking for.